The quad poster for The World's End. 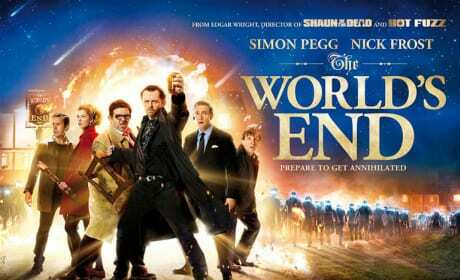 Star Simon Pegg and Director Edgar Wright wrote the script together. The new poster for The World's End. 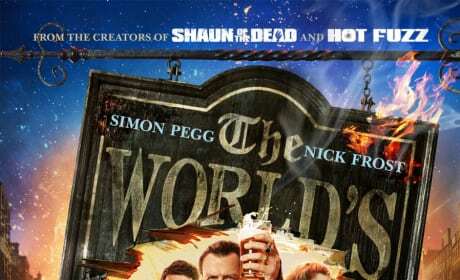 Simon Pegg and Edgar Wright close out their Blood & Ice Cream Trilogy with the new comedy. 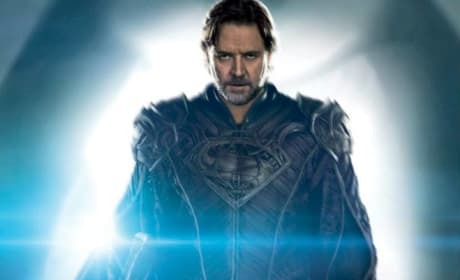 Russell Crowe is Jor-El in this Man of Steel character poster. The Superman reboot stars Henry Cavill as Clark Kent. 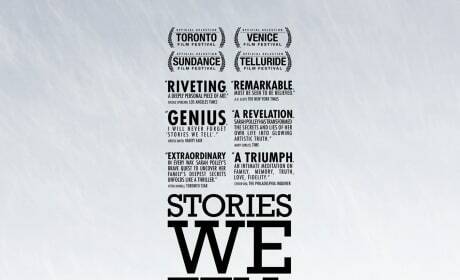 The poster for Stories We Tell. Sarah Polley's documentary tells how she found out her father was not her father. The poster for About Time. The film stars Rachel McAdams and Domhnall Gleeson. The poster for The Hangover Part III. 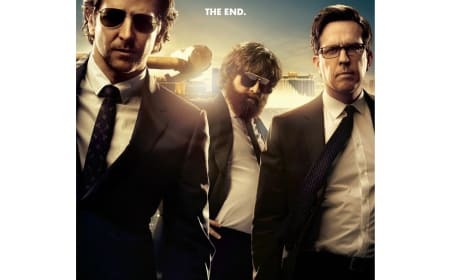 The film brings back Bradley Cooper, Ed Helms and Zach Galifianakis from The Hangover comedy series. 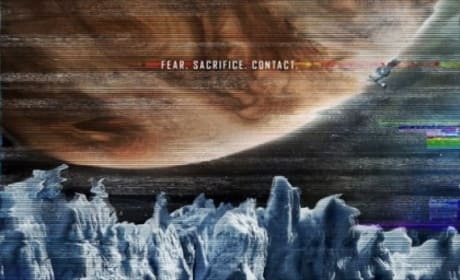 The poster for Europa Report. The realistic sci-fi film premieres August 2. 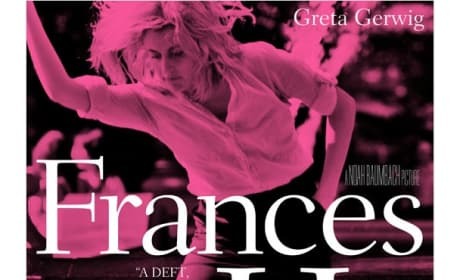 The poster for Frances Ha. The film stars Greta Gerwig. 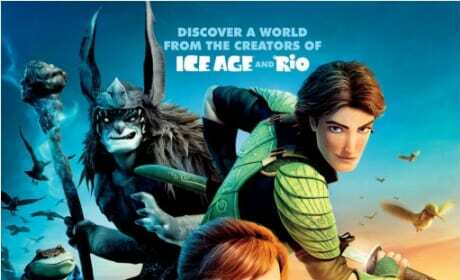 The poster for the animated movie Epic. The film stars Amanda Seyfried and Ed Helms. Julianne Moore stars as the titular character in The English Teacher. 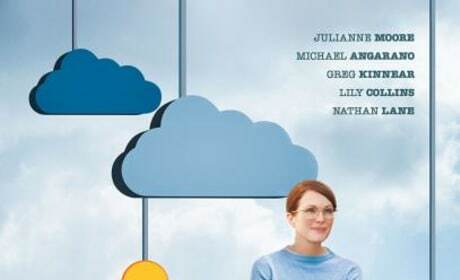 The movie poster for The English Teachers features her front and center. 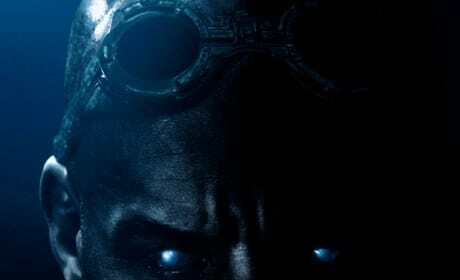 The poster for the movie Riddick. The third installment of the action/sci-fi series premieres September 6. The Rio 2 teaser poster. 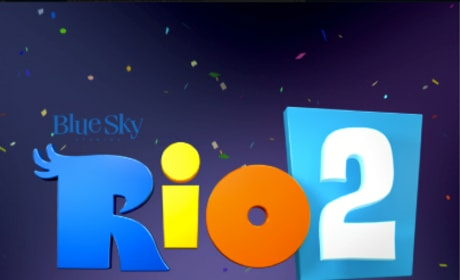 The one-sheet for the sequel to Rio has landed.